As one of the largest ServiceNow implementation partners and as a top ServiceNow client, Accenture is proud to be a global sponsor of ServiceNow’s Now Forum and Now Summit events. These one to two day programs offer targeted training, hands-on experiences, inspiring keynote presentations, education sessions, networking opportunities and more. Join Accenture to learn how we've used ServiceNow to help clients build immersive, functional, positive experiences for stakeholders across the enterprise – from customers and employees to partners and suppliers to enable an intelligent, confident and insightful enterprise. We've done it for ourselves. Imagine what we could do for you. Andrew Wilson, CIO of Accenture, on the importance of experiences as a fundamental tenant of digital transformation, how the ServiceNow platform allows the company to build great experiences that deliver on people’s needs, and how that in turn drives teamwork and new ways of delivering business outcomes. 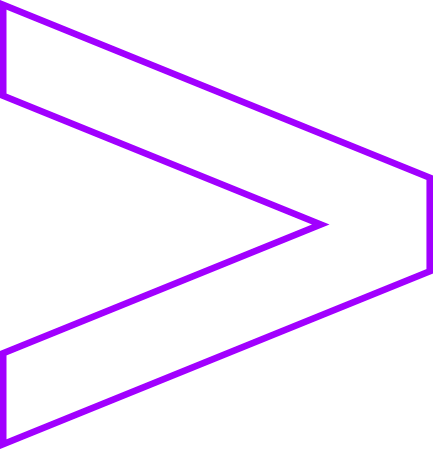 Accenture was positioned as overall leader in this recent report from HfS research. Companies creating inviting, differentiated employee experiences can create higher productivity, job satisfaction, competitive advantage and, ultimately, increased revenue. Learn more about how platforms are powering the modern digital agenda and how Accenture is embracing the platform economy with ServiceNow.